Dr.Hazel Wallace is the founder of The Food Medic. She is a qualified medical doctor, best-selling author, content creator, and health influencer. Hazel studied Medical Sciences (Bsc Hons) at the University of South Wales between 2009 – 2012, graduating with a first class honours and an award for the highest academic achievement in her year cohort. Following her undergraduate degree, Hazel pursued a 4 year graduate degree in Medicine (MBBCh) at Cardiff University. During her time at medical school she also gained her level 2 and level 3 qualification as a personal trainer. She is currently pursuing a masters degree in Clinical Nutrition and Public Health nutrition at University College London. Hazel continues to work as a locum doctor in London between surgical and medical departments, and also works with SportsMedics Ltd, a medical team working on the field at sporting and recreational events. 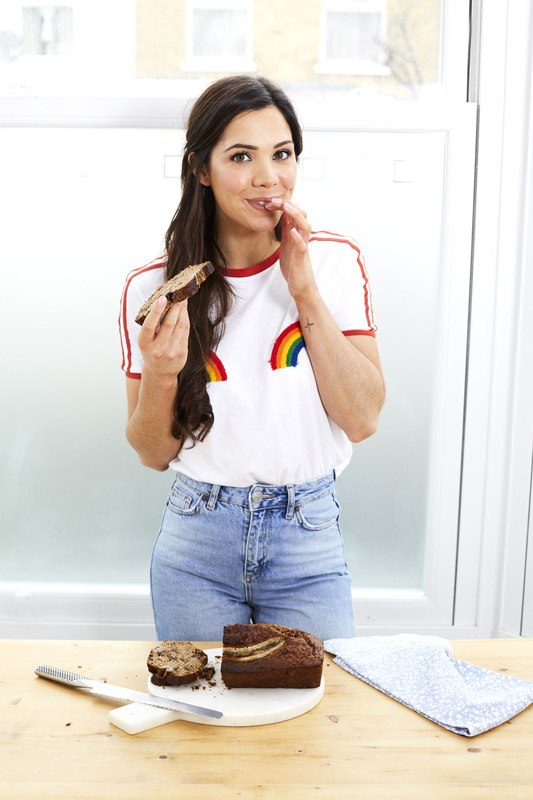 Her debut book ‘The Food Medic” was released on May 4th, 2017 and made both the UK and Irish Bestseller lists (at number 3 and number 1 respectively). 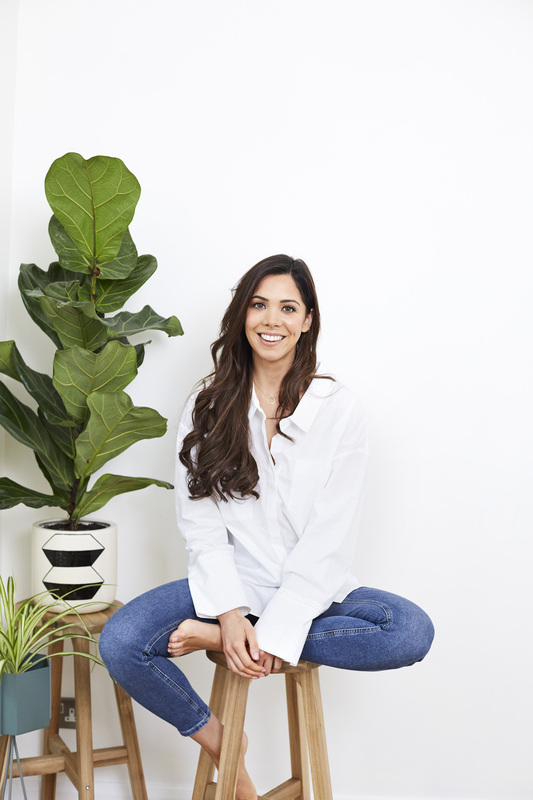 Her second book “The Food Medic for Life” was released the following year in April 2018, which also made the bestseller charts. Hazel hosts her own podcast “The Food Medic” interviewing leading experts in their field and sharing actionable advice on how we can live healthier lives. Hazel is the resident online doctor for Women’s Health and a columnist for Psychologies magazine. Hazel has worked alongside various brands within the food industry and health space who share similar values to The Food Medic. This list includes brands such as; Reebok, ASICS, Linwoods, Alpro, British Lion Eggs, and Lloyds Pharmacy. Hazel is also an ambassador for the British Heart Foundation and Trekstock, a charity providing support to young people with cancer. Hazel is also active in public speaking and presents at various events from public talks to scientific conferences. She has recently spoken at TED X Youth in Glasgow in front of an audience of over 2000 young people. Hazel also regularly takes part in cookery demonstrations at food and wellbeing exhibitions such as BBC GOODFOOD, BE:FIT, WellFest and Balance. Most recently, Hazel made her TV presenting debut on BBC One London’s, Inside Out feature where she took a family under her guidance for 4-weeks to help their general health and fitness. In September 2017, Hazel was chosen as the Health Food Manufacturers’ Association ‘Blogger of the Year 2017 and in February 2018, was awarded the Wellness Blogger of the Year Award at The Wellness Awards 2018. The Food Medic was also ranked as one of the top 10 best Nutrition Blogs in the UK.